Brand Claims: Embrace the all new formulated lip colour crayon by Lakmé and use your lips like a canvas to create a vibrant look. They need to be sharpened which is a con but they give a dual sharpener free with the product which is a big Yes! 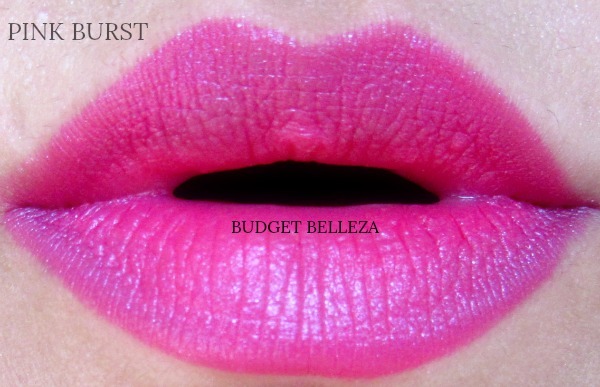 Pink Burst is a bright fuchsia shade and has fine silver shimmer that isn't easily visible. 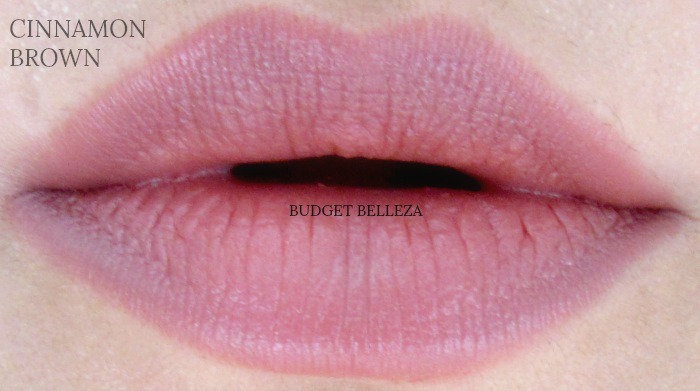 Its a beautiful shade and perks up the whole look. It somehow makes my face appear very flawless and smooth. I'm gonna rock this one in these monsoons!! 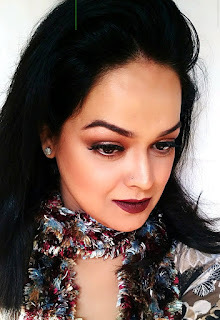 Cinnamon Brown is a Beautiful cool-toned mauvy brown. I particularly love this shade and this is going to be my go-to shade for the coming few days. On my NC30 skin tone, it comes out as a perrrrfect MLBB shade. Since the shade isn't too deep and warm it might wash out deeper beauties. 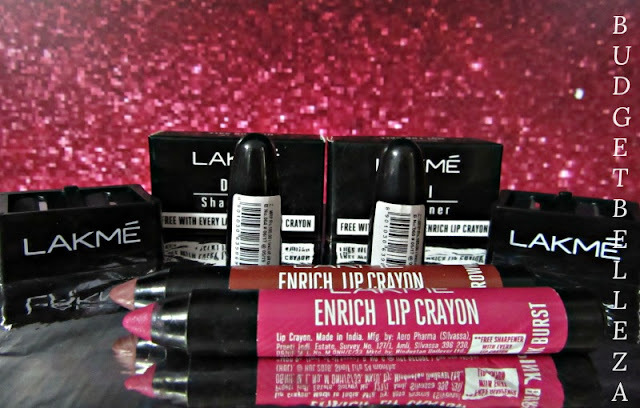 Nonetheless,it will be a great lippy for college going girls and for everyday office wear. Pink Burst is packed with pigments and stayed on me for 6+ hours with meals leaving behind a beautiful pink tint whereas Cinnamon Brown has medium pigmentation and comparatively lower longevity but then it is a lighter shade too! 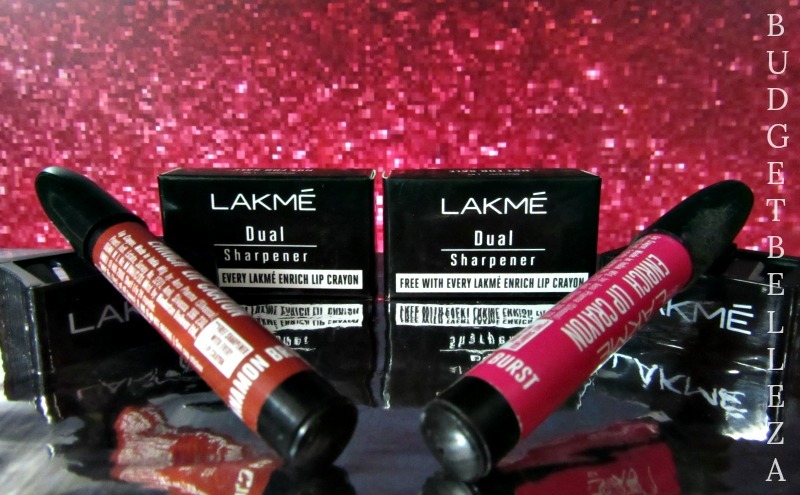 I'm happy that Lakme came out with this product that doesn't pinch the pocket and surprisingly fares well too. 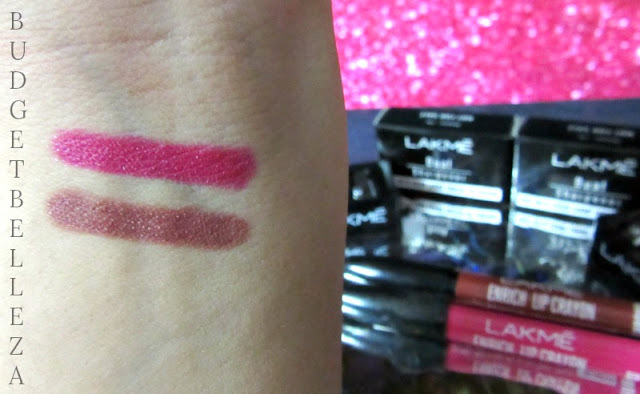 I can see it being popular with the youngistan and those who like to try new shades without risking much money. Its pretty good for the price for sure! I love the shade cinnamon brown. Perfect office wear shade.